Matt Cummings Helps Home Buyers in Canton, Easton, Foxboro and Wrentham. 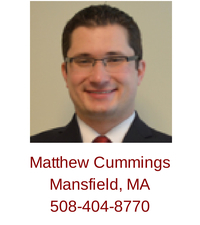 Attorney Matthew M. Cummings is an exclusive buyer agent who works from Mansfield, Massachusetts, as well as an office in Canton, Massachusetts. Matt helps first-time home buyers and those experienced in purchasing real estate in Mansfield, MA, as well as surrounding communities, including Wrentham, Easton, Foxboro and Canton. You can reach Matt by email, or by calling his mobile phone (508-404-8770) in order to schedule a personal home buyer consultation. Matt will discuss your home search, explain the home-buying process and answer all your questions. Matt will meet you at his Canton office, or at a location that is more convenient for you. Matt is a Massachusetts native and graduate of Northeastern University and Boston College Law School. Along with his work at Buyers Brokers Only, LLC, Matt is a general practitioner, with a primary focus on real estate law. Matt understands that home buying is an exciting, but sometimes stressful process; therefore, Matt prides himself in not only being a zealous advocate for his home-buying clients, but being responsive, efficient, informative, and caring when it comes to his client's specific needs. Matt, a licensed real estate broker in Massachusetts, is a member of the National Association of Exclusive Buyer Agents. He also is a member of the Massachusetts Association of REALTORS, North Shore Association of REALTORS and the National Association of REALTORS. Prior to starting his own practice, Matt worked at a Boston firm where he addressed complicated and unique legal issues, argued motions before courts across the Commonwealth, and negotiated countless settlements, so, as a real estate broker, home buyers benefit from his negotiating experience. In addition to working on litigation matters, Matt drafted contracts, lease agreements, counseled clients on their companies' growing regulatory concerns, developed estate plans for clients, and represented both buyers and sellers during real estate transactions. Before he graduated from Boston College Law School, Matt already had experience working with Told & Weld, LLP; WilmerHale, LLP; the Massachusetts Office of Consumer Affairs and Business Regulation; the Administrative Law Division of the Massachusetts Office of the Attorney General; and the Middlesex District Attorney's Office as a Student Prosecutor. 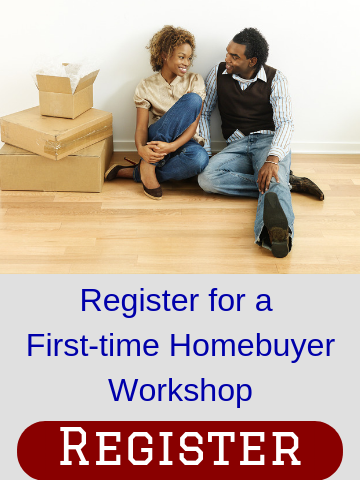 These positions provided him with numerous skills that now benefit home buyers. Aside from his own practice, Matt works as Of Counsel at multiple Metropolitan Boston law firms, while committing himself to the community. Matt is an active volunteer with the Volunteer Lawyers Project where he helps individuals during guardianship proceedings. Matt was a Pro Bono Excellence recipient at Boston College Law School, judged the Boston College Dispute Negotiation Competition, worked at the Boston College Legal Assistance Bureau, and has been published in the Boston College Journal of Law & Social Justice on two separate occasions. Matt grew up in Ashland, Massachusetts, owns a home in Mansfield, MA and married his college sweetheart, Krista, a marketing professor at Bridgewater State University, in 2013. Matt was appointed in 2014 as an alternate to the Mansfield Zoning Board of Appeals, and he is a member of the Mansfield Industrial Development Commission. He is an avid Boston sports fan and is the trusted commissioner of his fantasy football league. He also is a coach for the Canton High School Mock Trial Team. Matt can be reached by email, or by calling his mobile, 508-404-8770. 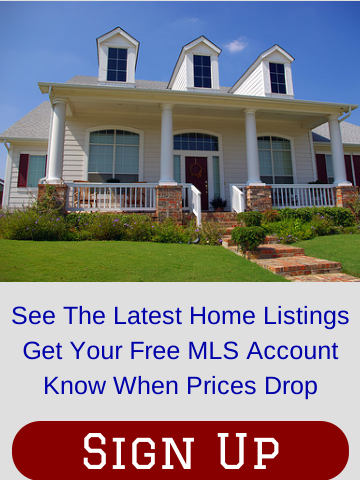 Fill out the form below to see the latest listings in Mansfield, MA; Norton, MA; Wrentham, MA; Foxboro, MA; Canton, MA; and other surrounding communities. “Can you rate higher than 5 stars? We worked with Matt Cummings from BBO who helped us with our first time home purchase in the Mansfield/Norton area. We worked briefly with another broker before being paired with Matt and what a difference that made. Matt was friendly, knowledgeable, and extremely helpful throughout the entire process. As first time home buyers we had lots of questions and he was happy to answer any questions we had along the way. BBO works only with buyers so it eliminates some conflicts that can arise, such as our first broker showing us houses that only he or his company had listed for sale."